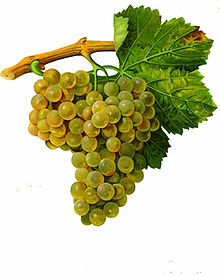 Let’s start with the answer to the wine quiz #102, Grape Trivia – Blends, Part 6. For the long time, the grape trivia series was focused on the single grapes. But now we are stirring things up, so all the questions in the quiz are about blends (well, even if it is a blend of one ), as most of the wines in the world are actually blends. This time, the focus of the quiz was on bubbles. As usual, there were 5 questions in the quiz. A1: d, Crémant du Jura – According to Crémant du Jura AOC requirements, Crémant du Jura Blanc should be made with the minimum of 50% Chardonnay grapes. A3: Most of the stuff surrounding Dom Pérignon is made for legends, but there is some level of consensus that he was the first person to perfect the art of blending, so the correct answer is d.
A4: Blanquette de Limoux in Languedoc is using all three grapes. Technically, it can be also a Crémant de Limoux – again, I should’ve phrased the question better to avoid a possible double-answer. Still learning. A5: As I said, this can be debatable, but my choice would be Barbe-Nicole Clicquot Ponsardin, also known as Madame Clicquot, who pioneered drier Champagne style and invented the riddling table, thus enabling commercial production of Champagne. When it comes to the results, we had excellent participation and we have the winners! 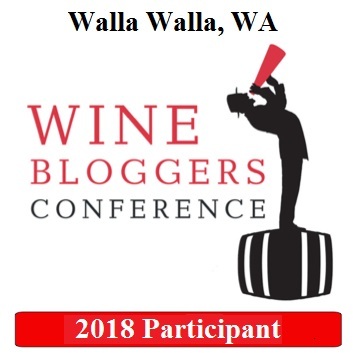 Gene Castellino (no web site), Jennifer Lewis (no web site) and Jeff the drunken cyclist all answered 5 questions correctly and thus they are the winners of this wine quiz round and get the prize of unlimited bragging rights! All of them also provided excellent, very detailed answers – very well done! It is truly mind boggling to see the level of wine fraud increasing together with the popularity of the wine in the world. Dr. Vino has a number of latest and greatest updates to support this “mind-boggliness”. First of all, you can learn that Kurniawan’s lawyers are trying to appeal his “guilty” verdict based on the facts that he loved wine and his victims were rich! I can’t even comment any further here, the level of absurdity is more than I can tolerate. Then Dr. Vino brings up the article in Decanter magazine, where you can find out about fake Bordeaux being made on the offshore boats in China. Lastly, another very recent development involves The White Club, an exclusive $25K membership outfit centered around luxurious and … fake wine! Again, for all the mind-boggling details, here is your link. United States in #1 wine consuming country in the world! There is a good chance that you already read this, as this urgent news update is coming through all the wine-related news outlets, but in any case, according to just published data for 2013, United States is now the #1 wine consuming country in the world, by total volume (not per capita). It is also interesting that consumption in US increased, while the wine consumption in the world was down 1.7% in 2013. I will let you read all the detailed numbers on your own – here is an article from Jancis Robinson web site, and here is the one from Wine Spectator. While everybody know Portugal as The Port Producer in the world, I think Portugal is actually the rising star in the world of the regular, non-fortified wine. I’m glad to see that I’m not alone, as Matt Kramer, probably my favorite wine writer, shared his excitement about Douro wines in his feature column in Wine Spectator. I wouldn’t help anyone by trying to recite what Matt Ktramer wrote about the Douro wines, so I would highly recommend you will read his article on your own – it is definitely worth your time. But I would gladly accept any comments you might be willing to share on the subject – please don’t be shy. 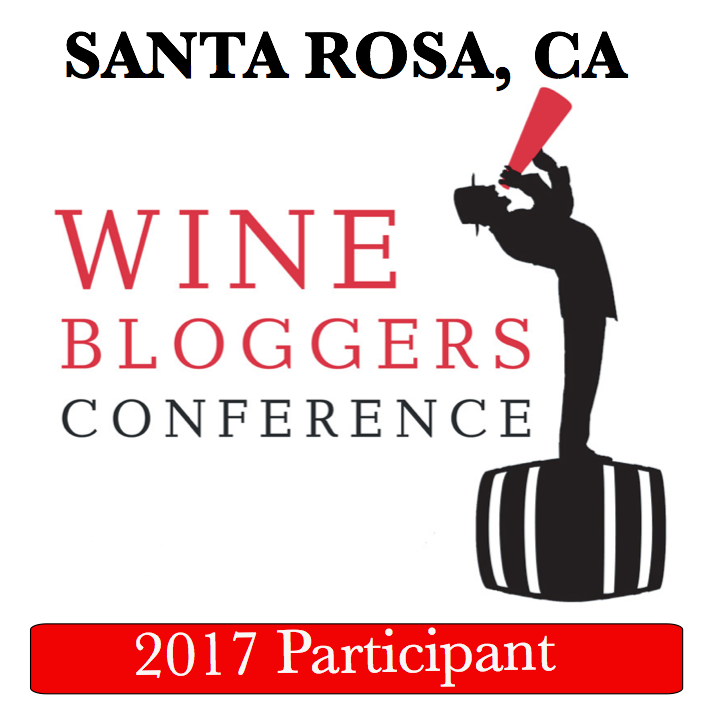 Few weeks ago, I wrote a post about noteworthy wine discoveries I made at Trader Joe’s store in California. As we visited our close friends in Boston for the Thanksgiving, I couldn’t miss the opportunity to explore the wine shelves at the nearby Trader Joe’s store, looking for great values. Once again, the mission was very successful – I can definitely recommend 3 wines out of 4 that I tried, which is an excellent outcome. 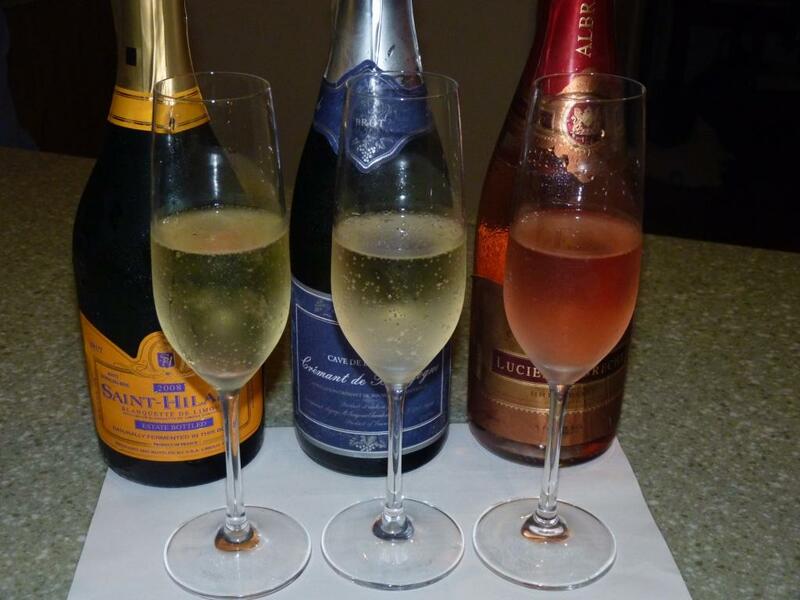 As we are now in the “holiday mood”, I’m trying to focus a bit more on the Sparkling wines of all sorts, so two out of four wines I want to present to you today are sparkling wines. Note: the same wines might have different prices in the different states. The prices mentioned above are all from the Trader Joe’s store in Massachusetts. 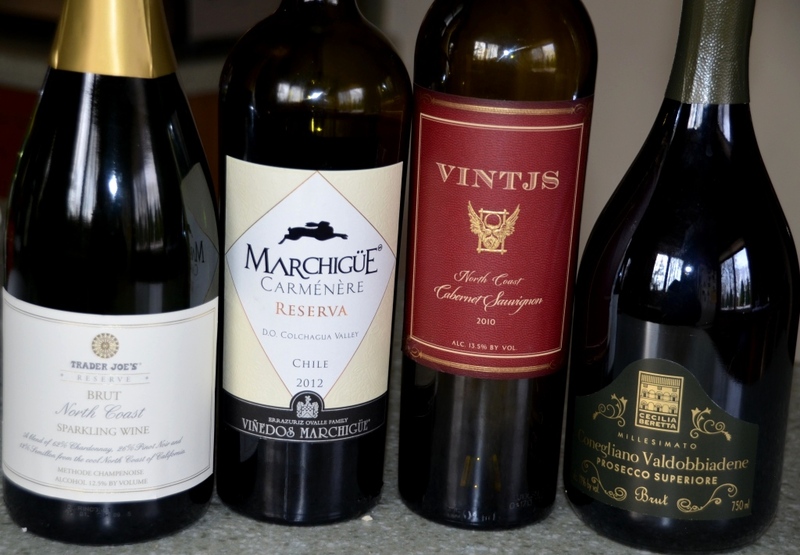 If you tasted or will taste any of these wines, let me know if you like them! Cheers! During 2011, I wrote a number of posts for the project called The Art Of Life Magazine – of course talking about my favorite subject, wine. The project closed and even the web site is down, but I still like those posts, so I decided to re-post them in this blog. Also, in that project, posts were grouped into mini-series, such as “Best Hidden Secrets” you see here – I will continue re-posting them from time to time. So far we talked about a number of “secrets” of the wine world: Rioja, Second Labels, Amarone, wines of Georgia. Let’s continue our journey of discovery. This time we are going to talk about French Sparkling Wines. 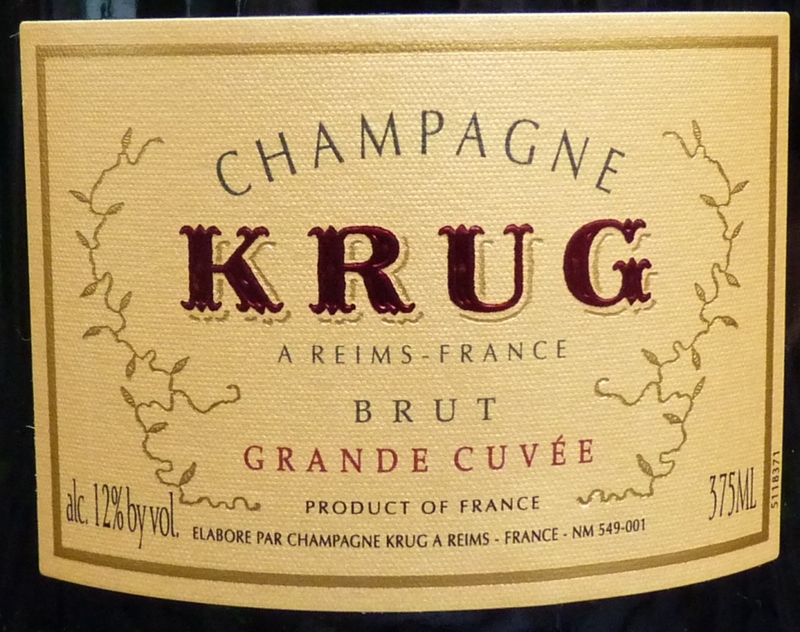 Everybody knows about Champagne, a special wine for celebrations. If we think that occasion is special enough, the first thought is: we need a bottle of Champagne to celebrate. Of course producers of Champagne also know that, and respond with ever increasing prices – it is practically impossible to find the bottle of Champagne for less than $35 – and as with any other wine, there is no limit on top. What is Champagne anyway? First of all Champagne is a place, a region in northern France – the only place in the world which can produce bottles of the sparkling beverage with the Champagne name on it. Second of all, Champagne is a sparkling wine, made in accordance with very specific winemaking rules and techniques, which are typically referred to as “Méthode Champenoise”. In that method (which legend has, was discovered by accident), the wine is fermented twice, and second fermentation takes place in the closed bottle, which leads to the wine becoming carbonated (hence the generic name “sparkling wine”). One quick note on the grapes – traditional champagne is produced from Chardonnay, Pinot Noir and Pinot Meunier, in various combinations as decided by the producer. If you want to read more, as usual Wikipedia offers great wealth of information (you can read it here). Today sparkling wines are made all over the world, and of course none of them can be called Champagne, as the word “Champagne” on the label is protected by law. I’m sure you heard many of the names and tried many of the wines, but to give you a brief summary, Spain produces sparkling wine under the name Cava, Italy typically makes Prosecco (there are some other lightly sparkled wines, like Moscato D’Asti, but we will leave it aside for this post). 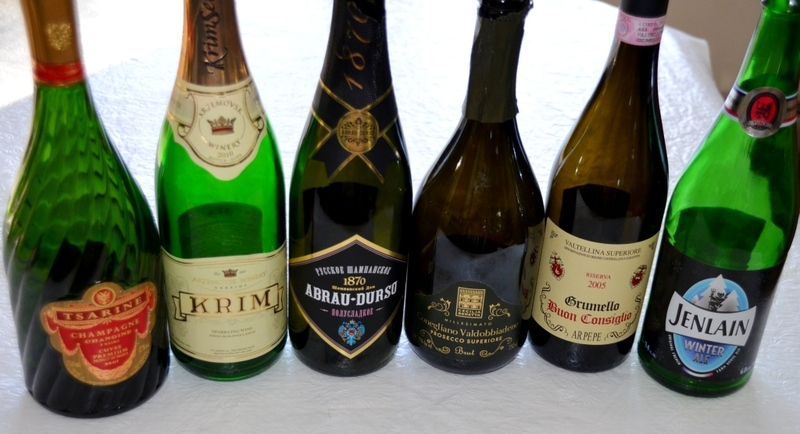 Sekt is made in Germany, and most of the other countries simply use the term “Sparkling wine”, sometimes also identifying the grape, such as Sparkling Shiraz from Australia or Sparkling Malbec from Argentina. With such a diversity and widely available offerings, why French sparkling wines are such a secret? 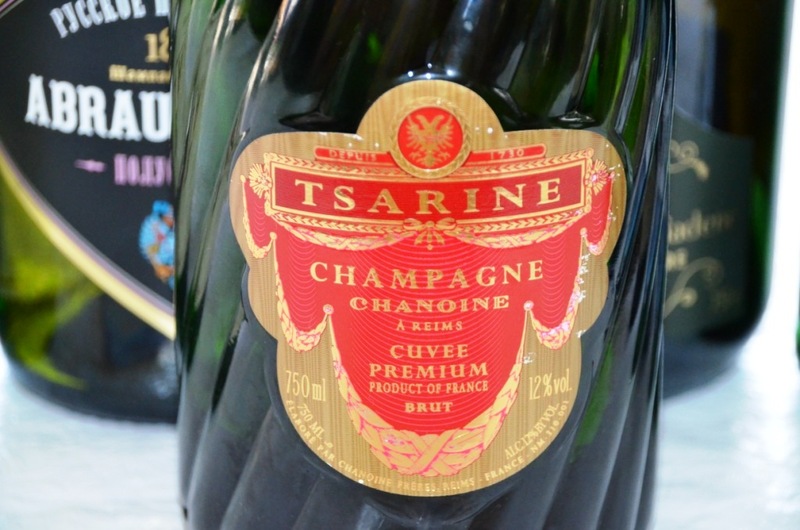 While being the closest to the original (Champagne), they offer probably the best QPR (Quality Price Ratio), beating often California Sparkling wines and even Cava – and they taste really authentic. 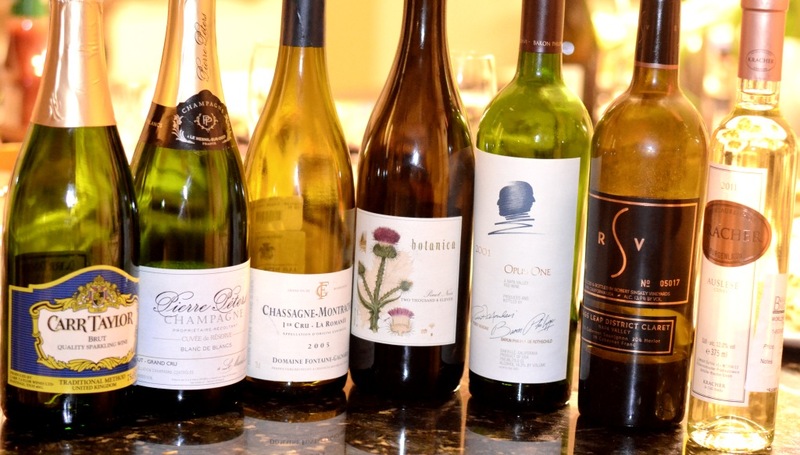 There is a substantial variety of Sparkling wines coming from France alone. Almost each and every wine producing region (Burgundy, Bordeaux, Alsace, Loire, Jura, …) produces its own versions of the sparkling wines, in most of the cases called Cremant: Cremant de Bordeaux, Cremant de Bourgogne, Cremant de Jura, Cremant de Loire and others. You can find additional information on the sparkling wines here. All of these Cremant wines are made using the same “méthode champenoise”, however, typical regional grapes can be used to make the wine. So as usual, I wanted to prove to you that the knowledge I’m sharing is worthy of a “secret” designation, which can be of course done by forcing you, me readers, to buy the wine and taste it (and then telling me that I was right). However, as this is not an easy undertaking, I took this function upon myself, and here are the results of tasting of 3 inexpensive French Sparkling wines. I got 3 French Sparkling wines – Saint-Hilaire Blanquette de Limoux Brut ($10.99), Cave de L’Aurance Cremant de Buourgogne Brut ($11.99) and Lucien Albrecht Cremant de Alsace Rose Brut ($14.99). Before we talk about tasting notes, I want to mention that the Saint-Hilaire Blanquette de Limoux claims to be the first sparkling wine ever, produced by Benedictine Monks in Saint-Hilaire abbey in 15th century ( beating Champagne by at least a hundred years) – but I guess they never put much effort into marketing, while Champagne did, so the result is obvious (however, it is better for us, consumers). 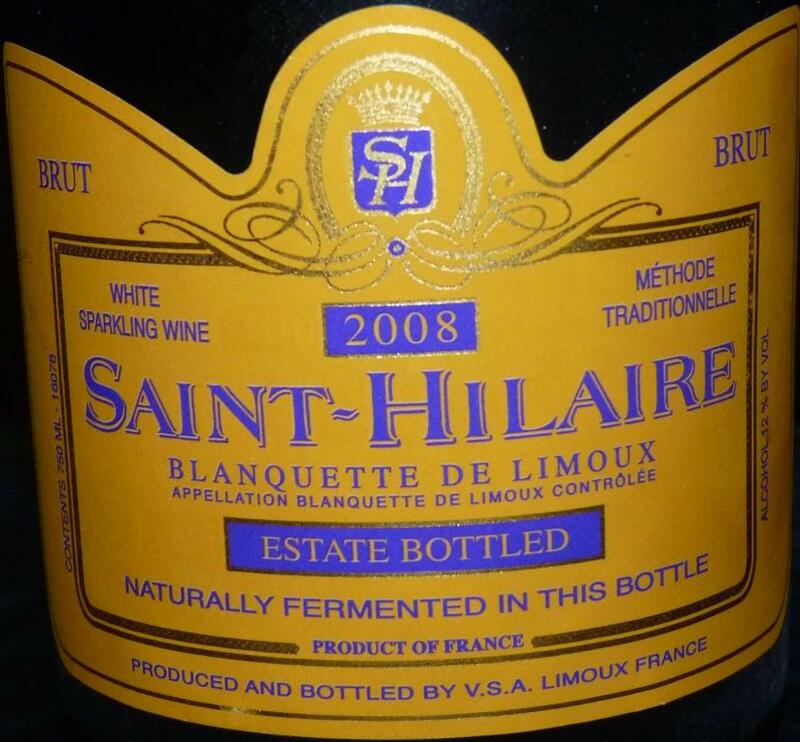 2008 Saint-Hilaire Blanquette de Limoux Brut: closest to the classic champagne. Nose of yeast and hint of fresh bread, very refreshing, good acidity, citrus notes, dry, medium to full body. Best of tasting. Cave de L’Aurance Cremant de Bourgogne Brut: quite limited expression on the nose, but very elegant on the palate. Offers golden delicious apple and ripe white grapefruit notes, medium body. Lucien Albrecht Cremant de Alsace Brut Rose: very complex on the nose, with some onion peel and white truffle. 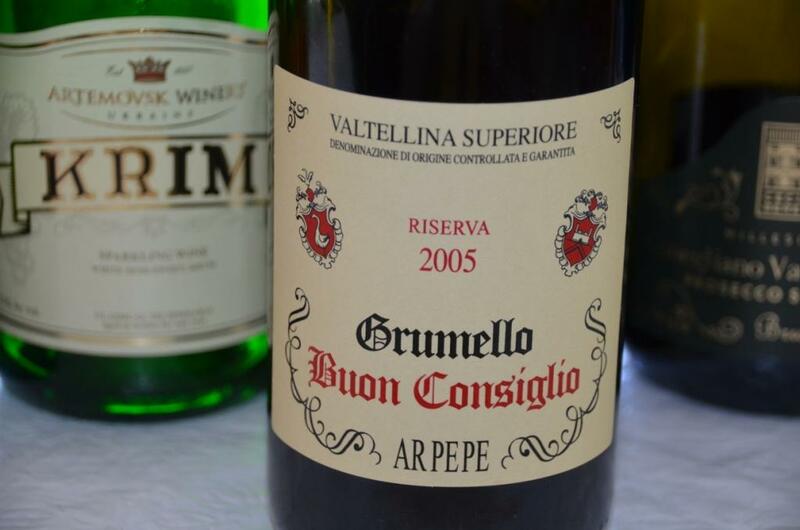 On the palate offers strawberries, pink grapefruit, medium body. Now you know one more secret. No, you don’t need to trust me. I would definitely encourage you to get a bottle of your favorite Champagne. Then you need to get a bottle of Blanquette de Limoux, and compare them in the blind tasting. I have done this with the group of friends, and you can find the surprising results here. I challenge you to do it – and then leave me a comment with the result – I will be waiting.